Miss Claire Glimmerstick eye pencils pack a mean punch with its richly pigmented smooth texture and impressive staying power. Its easy application and ability to complement every eye colour makes it a winner. This beautiful range is available in a variety of shades and is an easy addition to your makeup bag. Draw a fine line along upper and lower lash lines gently. Explore the entire range of Eyeliner available on Nykaa. 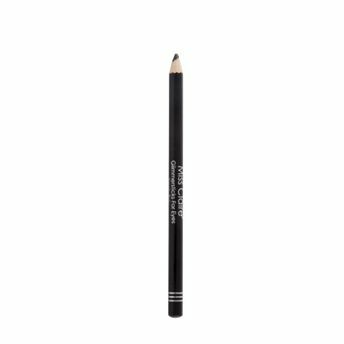 Shop more Miss Claire products here.You can browse through the complete world of Miss Claire Eyeliner .Alternatively, you can also find many more products from the Miss Claire Glimmersticks For Eyes range.